When you call us there is no one else to pass the buck too, because the buck stops here. If you are running a business or need to outsource a technical project, we offer solutions. We deal with your vendors and negotiate a solution to your problems we take it serious, we get the job done, and we don’t try to pass the problem to someone else. We can troubleshoot computer related problems from a people perspective, a software, or hardware perspective. We support Apple, Microsoft, Intuit, Cisco, Adobe, Open Source, and many more software vendors. Office 365 and Google Apps for Business is widely adopted now. We help in areas such as Microsoft Outlook for Windows and Mac – How to deal with Archiving, settings, migrations Microsoft Outlook for Windows – how to deal with .pst, .ost, Exchange Server Migrations Skype for Business Web and Desktop and Gotomeeting. We have many years of experience going back to the first versions of Windows and MS Office. If you need help moving over legacy data from older versions you have come to the right place. While we maintain our software support skills we also have experience and expertise in working on bare metal hardware and electronics. We have installed networks from the CAT5/CAT6 cable on up to racking and stacking servers from Dell, HP, Supermicro, Lenovo, Acer and more. Our specialty is integration. We find many small and mid sized businesses that would prefer to outsource their IT to consultants like us so that they can focus on their core business. We understand business and how budgets can affect the choices we make. We can discuss your needs and IT budget in plain simple terms so that you can make better informed decisions. We have been installing and supporting Linux servers since 1996. Our On-Site solutions are complemented by our Remote Support hosted on the Cloud. 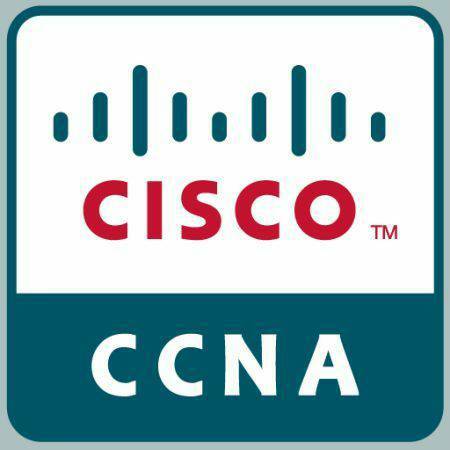 We use Amazon AWS, Microsoft Azure, and Google GCE to host our secure redundant network. 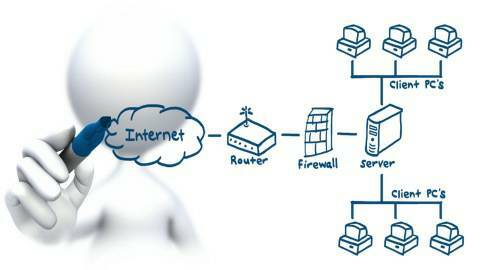 When you need remote monitoring or a quick support session that cannot wait for an on-site visit use our private dedicated Remote Support server. Our Remote Support is Mac, Windows, and Linux compatible. 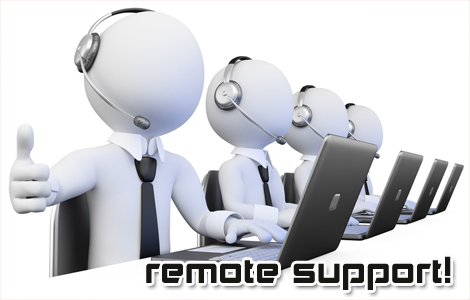 You can use our remote support server on a one time basis or install it for dedicated remote support.